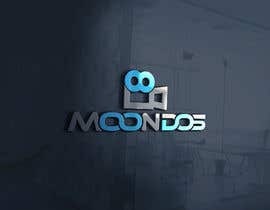 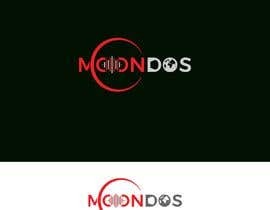 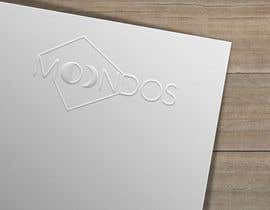 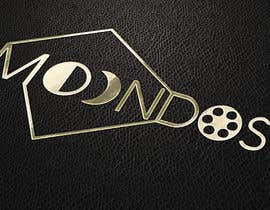 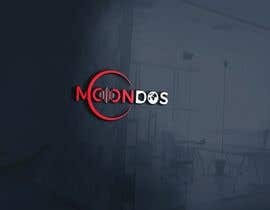 Moondos is a business that produces video and audio for artists. 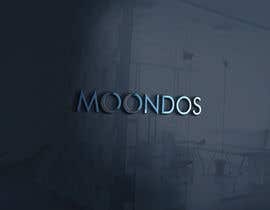 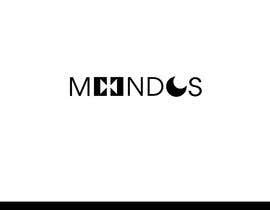 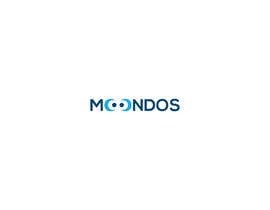 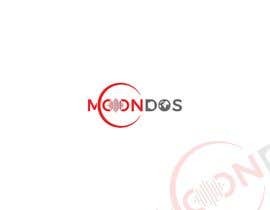 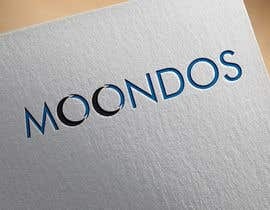 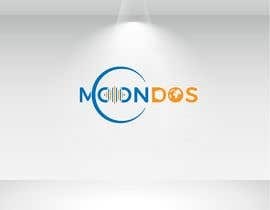 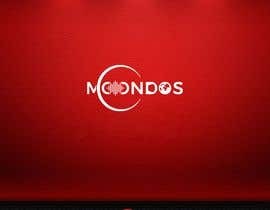 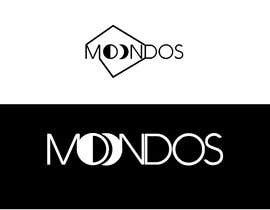 The name Moondos if you read it spanish sounds like "mundos" that means "worlds" but also in english "moon" is the moon, so its like the moons and the worlds, also the "dos" from "moondos" in spanish means "two". 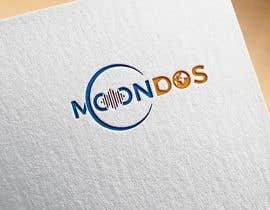 Im looking for a minimal logo that covers that meaning in someway and proyects something unique but staying minimal. 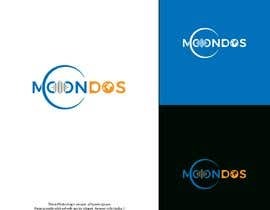 I uploaded two logos that some designers made but one its too muck like a "donuts" company and the other one i like it but i feel it can be better worked.